There is a growing sense by a mounting cacophony of doomsday commentators that a catastrophic economic downturn is around the corner. This is not supported by my global economic outlook for 2017. My previous research has indicated that the two key critical ingredients for determining the economic situation in the world is the 5 year quasi micro-age decans and 15 month nano-ages. Only once every five years the quasi micro-age decan change, and this is the case in 2017. In June 2017 the Cancer quasi micro-age decan (Jul 2012 – Jun 2017) comes to an end and this marks the end of the 5 year post Global Recession period. Cancer is moderately good for the economy (because it is opposite in nature to Capricorn) but due to Cancer lacking Capricorn’s archetypes – Cancer has no backbone. Therefore this Cancer quasi micro-age decan is a period of weak recovery. The new 5 year period to arrive in mid-2017 is the Aquarius quasi micro-age decan (Jun 2017 – Jun 2022). Unfortunately Aquarius is opposite Leo – one of the best signs for positive economic conditions and especially stock markets. This does not bode well for the Aquarius period as it means that there is no strength in the coming economic conditions. The inconsistency associated with Aquarius will mimic the changeable nature of Cancer so the market volatility of the 5 years Cancer period will continue in the coming 5 years Aquarius period. Furthermore, the greatest bull market of all time occurred in the Leo micro-age (1985-2000) and the coming Aquarius period has the opposite intent – it wants to finalize pulling the rug out of positive (Leo) economic conditions for western economies. This not only will occur, it most likely will be concluded with an economic recession in the period March 2021 to June 2022 – though this coming recession should be much milder than the last Global Recession. This Aquarius period is not going to bring economic stability or any sustained growth or strength, and any vulnerability due to a weakening IT sector, digital disruption, insufficient electricity or anti-globalization is bound to become a negative economic issue as this 5 year Aquarius period plays out. Taurus is the most stable of all the signs. Despite this overall economic stability, issues related to money and currencies are promoted, so we have seen all the issues re international currency manipulation with countries desperately trying to devalue their currency so their products are cheaper to buy on the international market. Other Taurus related financial difficulties include India removing overnight (late 2016) some high denomination notes to counter the anti-tax black cash market that dominates India. Many other countries such as Venezuela, Egypt, Rhodesia, China, Mexico (due to Trump), UK (following Brexit), Papua New Guinea, Switzerland are also experiencing financial problems related to liquidity, the black economy and so on. 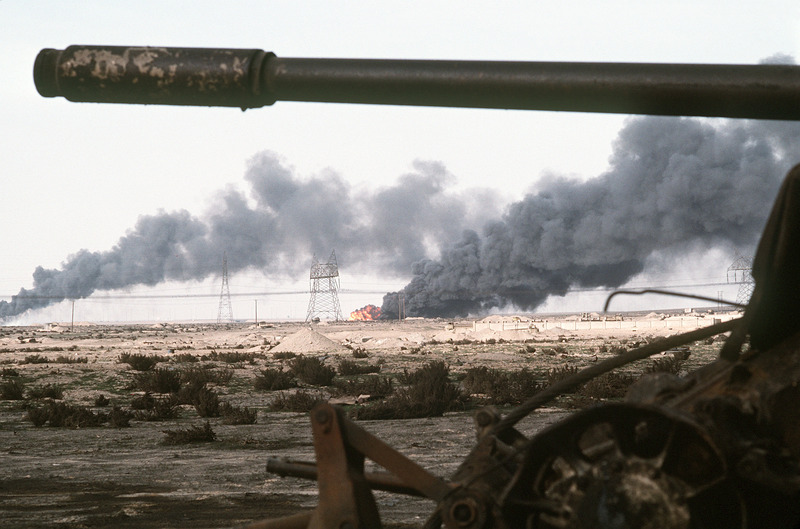 A Kuwaiti oil field set afire by retreating Iraqi troops burns in the distance beyond an abandoned Iraqi tank following Operation Desert Storm. 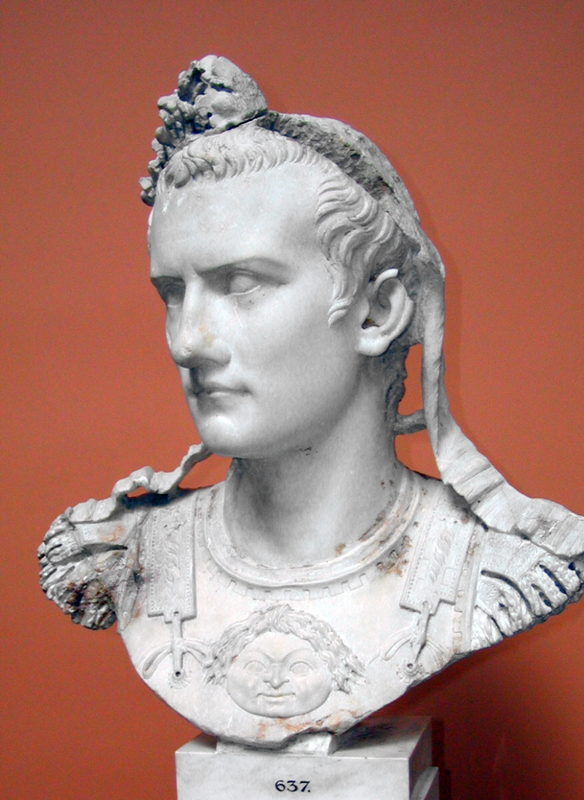 Aries is as turbulent as Taurus is stable, but the turbulence from Aries is not usually directed to the economy but to war. With the peak of Aries occurring in mid-2017, we must expect an international conflict of the level of the Gulf war and Iraq invasion. The arrival of such a war or significant conflict, above and beyond the ‘norm’ since the invasion of Iraq in the last Aries nano-age, will most likely spook the markets but usually Aries is a strong sign for the economy, so we should not expect the markets to be dragged down by this conflict other than in the very short term. This Scorpio period will bring the first economic shock associated with the larger 5 year Aquarius period. By November 2017 the markets are going to be rattled and we will see a downturn in sentiment in the period Aug 2017-Jan 2018 with the strongest focus in November 2017. This is not going to collapse the house of cards but the sentiment is one of vulnerability, lack of economic progress and a more restricted economic environment than we have experienced for a few years. “After a 30-year bull run, there has been a rout on global bond markets since Donald Trump was declared President elect, with close to $US3 trillion flowing out of bonds across the globe.” (Courtesy of finance correspondent Phillip Laskersee of the Australian ABC government funded socialist media network: http://ow.ly/L24w307rrmE). The global bond market rout is the inverse of the stock market rally of the almost 9% surge in price of stock on Wall Street accounting for a $US3 trillion flow of funds into global stocks. This development has been precipitated by Trump’s election. Appropriately, this is occurring in a Taurus nano-age overflow (March 2016 – June 2017) where a greater emphasis on financial issues should be experienced. However, what caught my attention was the reference to 30 years. 30 years is twice the length of a micro-age (1/144th of an astrological age). Why should the bond market have a 30 year ‘bull’ run then fall by the wayside so suddenly? The answer is at least partly explained in my post The 2017 Economic Meltdown? There is even more revealing astrological information about this global bond market rout linked to the 30 years. While it is entirely appropriate such a financial issue should coincide with a Taurus period, this Taurus period is very small compared to 30 years. However, the 30 years basically corresponds with the Virgo micro-age overflow (1985-2000) and the Leo micro-age overflow (2000-Dec 2014). In macro-astrology, both these signs belong to the ‘conservative’ 50% of zodiacal signs. The conservative and economic stable signs are the fire and earth signs while the volatile but progressive signs are the air and water signs. The overflow period is where each sign manifests at their peak strength. Therefore, only two years ago, the world came to the end of a 30 year period overshadowed by two conservative influences which also usually coincide with greater than normal economic stability notwithstanding the recent Global Recession – which did not appear to upset the 30 year bond market. Certainly Trump has increased the volatility stakes and perversely, despite the fact that no recession of the magnitude of the recent Global Recession is due to appear in this new 30 year period, it is going to be very problematical for the world economy – or at least for western nations. The difficult economic issues facing the world for the next few centuries, and particularly the rest of the 21st century, does not result in massive recessions or economic depressions but appears to be an incremental downturn. At each turn of the road, economic conditions slowly deteriorate and the numbers of positive economic appear with less frequency or strength. Though the current Taurus nano-age overflow (March 2016 – June 2017) may seem like a small bit player in a larger field populated by micro-ages and sub-age decans etc, occasionally this is not the case, and in this situation, this is not the case. The current Taurus nano-age overflow (March 2016 – June 2017) is part of the Taurus nano-age & overflow (Dec 2014-Mar 16 – June 17) – which is strategically situated as the first nano-age in the Gemini micro-age (Dec 2014 – Nov 2029). In 11 out of 12 cases, the first nano-age within a micro-age is a preview of the following much larger micro-age – in this case the Taurus micro-age (Nov 2029-Sep 2044) leading into the more powerful 15 years Taurus micro-age overflow commencing September 2044. 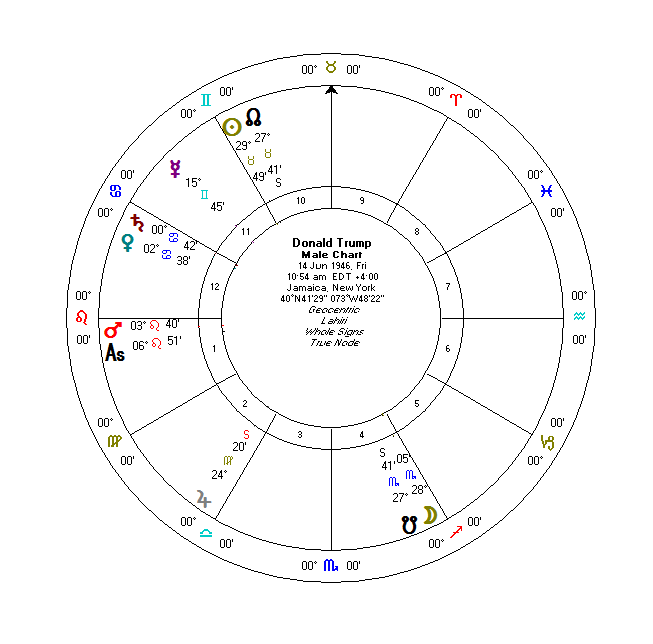 So while the rout of the 30 year global bond market and inverse stock market surge – both precipitated by Trump’s election – may just appear as something interesting, these kind of financial issues will return with a vengeance in the Taurus micro-age and overflow. The seed of the future can usually be found in the present. 2017 appears to be a continuation of the last half of 2016 for the first three quarters of 2017 than a visible pullback …… but not an economic collapse. The full article is available at: The 2017 Economic Meltdown?